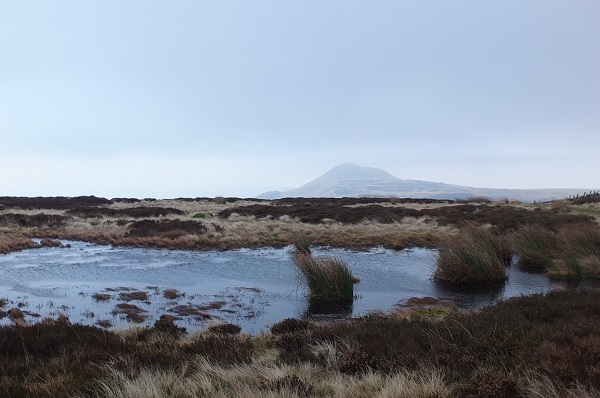 As a Local Environmental Records Centre, Fife Nature gathers and shares information on the wildlife of the area for the benefit of conservation. Alongside collating records from a wide variety of sources, Fife Nature supports and promotes biological recording to achieve a more comprehensive knowledge of Fife’s biodiversity. Fife Nature plays an active role in the protection of local wildlife through provision of quality data services, including to the local authority, environmental consultants, conservation bodies and recorders and for education and research. 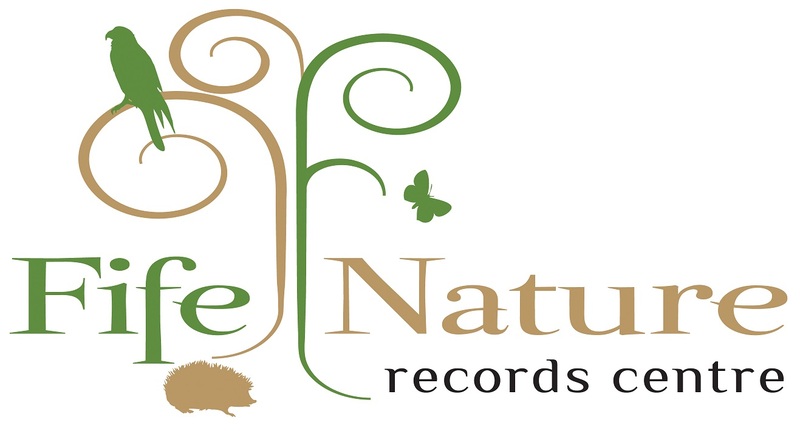 Fife Nature Records Centre receives financial support from Scottish Natural Heritage (SNH).